With that in mind, we thought we'd shine a light on some of the brilliant partners we have on the site each week. Check out three of our newest additions. One of the oldest kitchen manufacturers in Ireland, Alwood by Alfred Briggs has been in business since 1933 so you can be guaranteed they know a thing or two about kitchens. 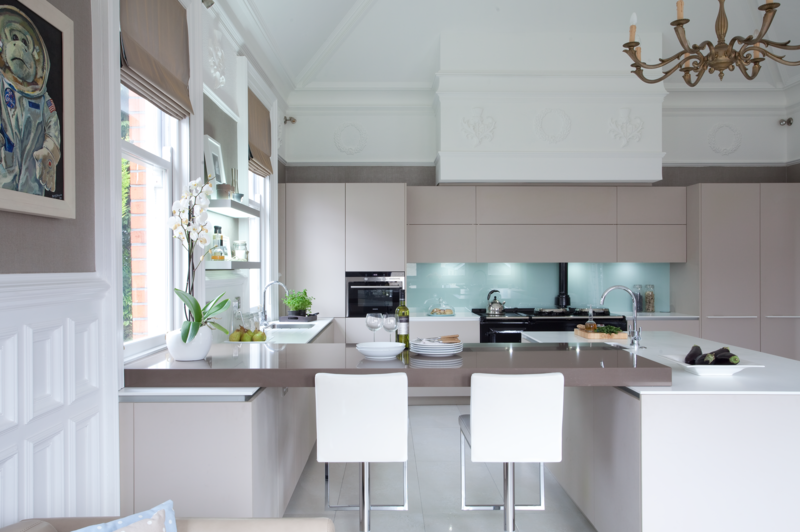 With a rich history of designing and manufacturing award winning, bespoke kitchens and bedroom solutions worldwide, they place the customer at the forefront. To ensure customers truly realise their perfect kitchen, their designs and quality workmanship are coupled with the finest appliances. Working alongside world renowned manufacturers such as Aga, Neff, Miele, Dupont, Wolf, Siemans, Sub Zero, Quooker and Gaggenau, they ensure that not only your kitchen but your appliances stand the test of time. See Alwood by Alfred Briggs' House and Home Recommended Partner listing for more information. Based in Terryland Retail Park in Galway, Carpets and Flooring Direct is run by Hogarty's – a name synonymous with superior quality carpets and flooring. Having been in the carpets and flooring industry since 1977, the skilled team at Carpets and Flooring Direct have a keen understanding of what it is customers need. 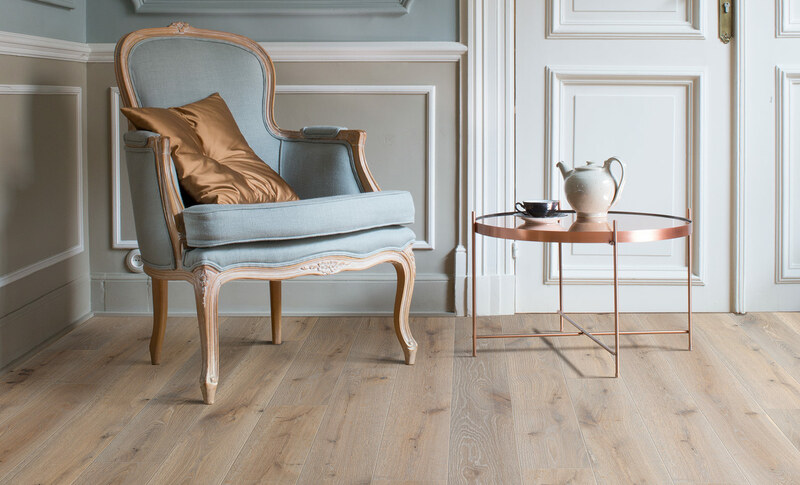 As one of Galway’s leading floor specialists, they bring customers high quality products, experienced fitting and excellent value for money. Carpets and Flooring Direct not only stock top quality flooring, but they can provide supply and fitting services for carpets, laminate flooring, and vinyl flooring, as well as stocking a wide selection of decorative rugs. They have interior design specialists on hand to offer advice, and can give you complete surveys and quotations. See Carpet and Flooring Direct's House and Home Recommended Partner listing for more information. MRCB has been in the wallpaper and paint business for 80 years, looking after everything from residential to commercial, and new builds to conservation work. Not only do they stock a huge range of premium and exclusive brands of paints and papers, they also carry a vast selection of professional tools, wood care and industrial products. 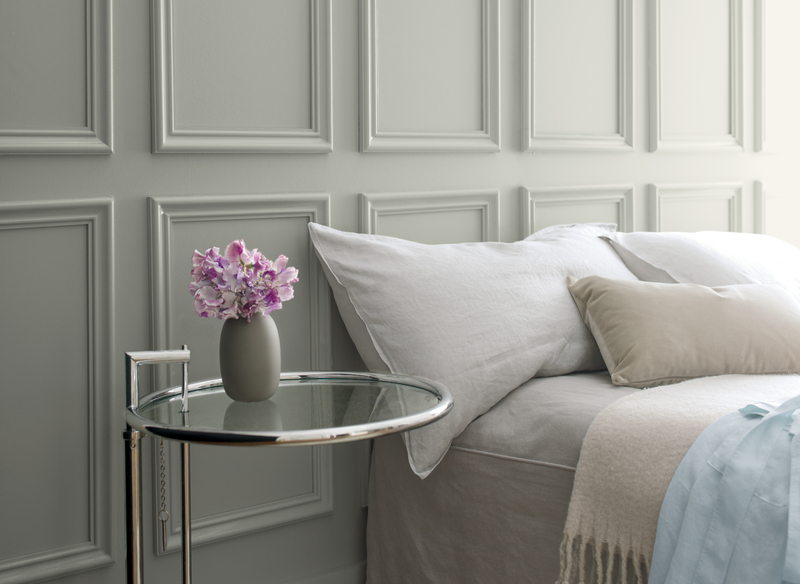 It's a one-stop shop for all things wall coverings, and their team are happy to assist you in choosing new colours and finding matching colours, as well as ensuring all jobs can run smoothly from project beginning to removal of dust sheets.  See MRCB Paints and Papers' House and Home Recommended Partner listing for more information.